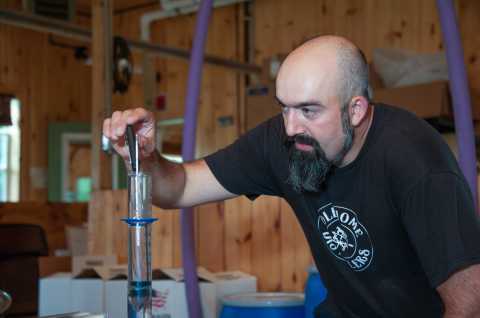 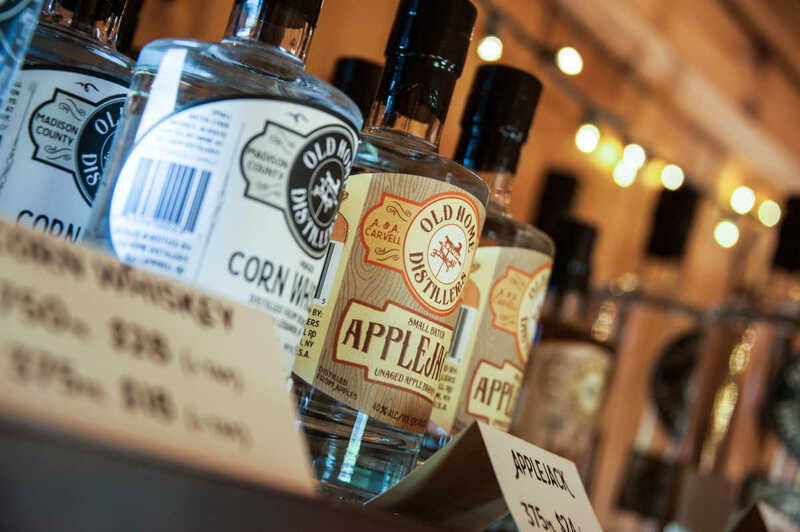 A family-owned and operated New York Farm Distillery located in the rural township of Lebanon, Old Home Distillers produces handcrafted bourbon, whiskey, gin, brandy and other spirits in an historic 150-year-old barn using only New York State-grown grain and fruit. The distillery offers tours of its facility every weekend (Fri/Sat/Sun from 12pm to 5pm), as well as product samples and retail opportunities in the adjoining tasting room. 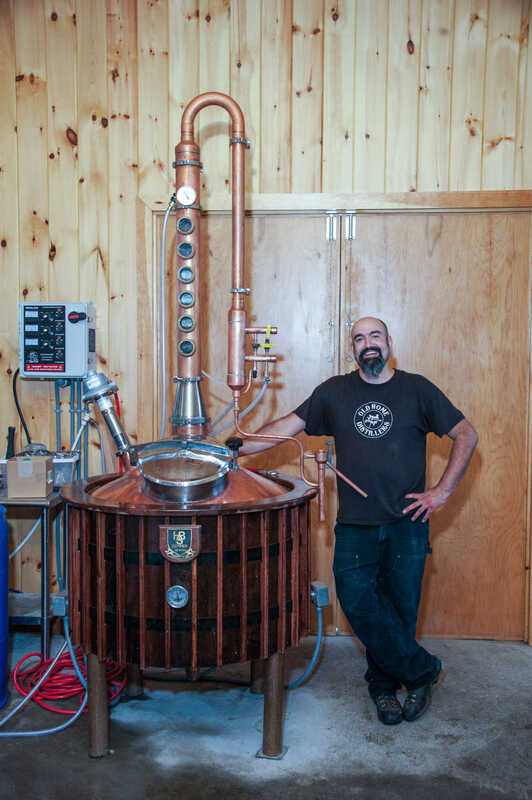 Description: A family-owned and operated New York Farm Distillery located in the rural township of Lebanon, Old Home Distillers produces handcrafted bourbon, whiskey, gin, brandy and other spirits in an historic 150-year-old barn using only New York State-grown grain and fruit. 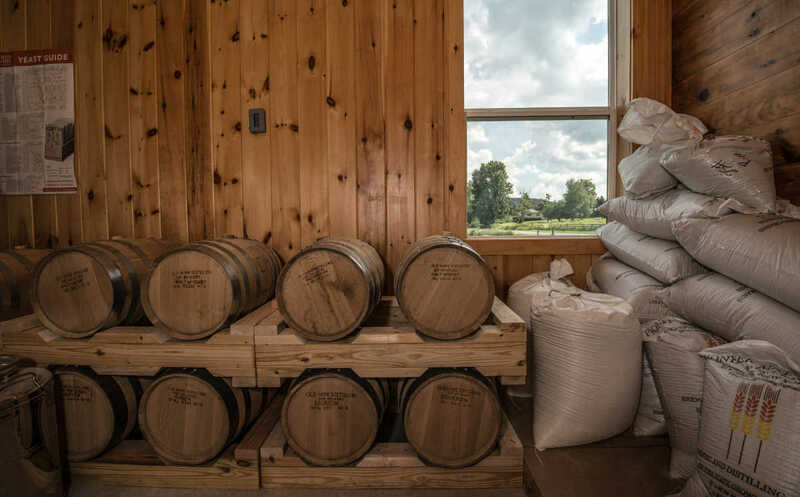 The distillery offers tours of its facility every weekend (Fri/Sat/Sun from 12pm to 5pm), as well as product samples and retail opportunities in the adjoining tasting room. 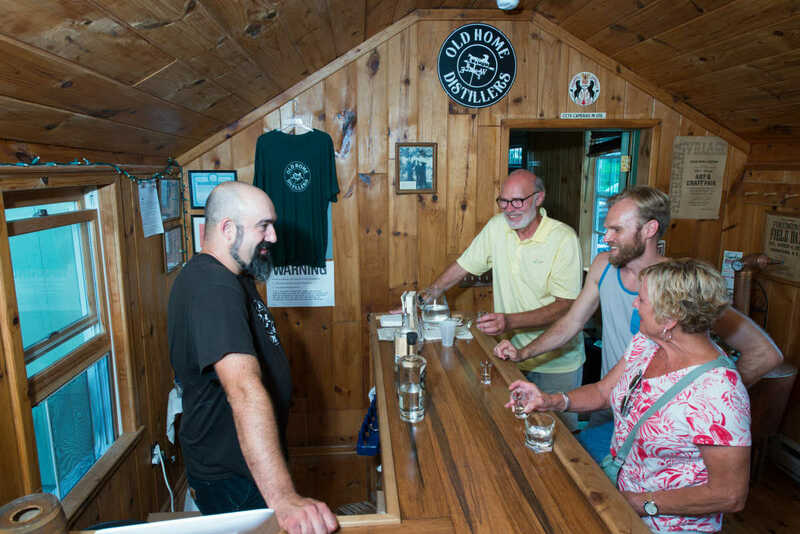 Groups Welcome: Yes, groups are welcome!